Best Part: The modest dress has the perfect size hidden pockets! Soft and fun lightweight materials for maximum comfort! 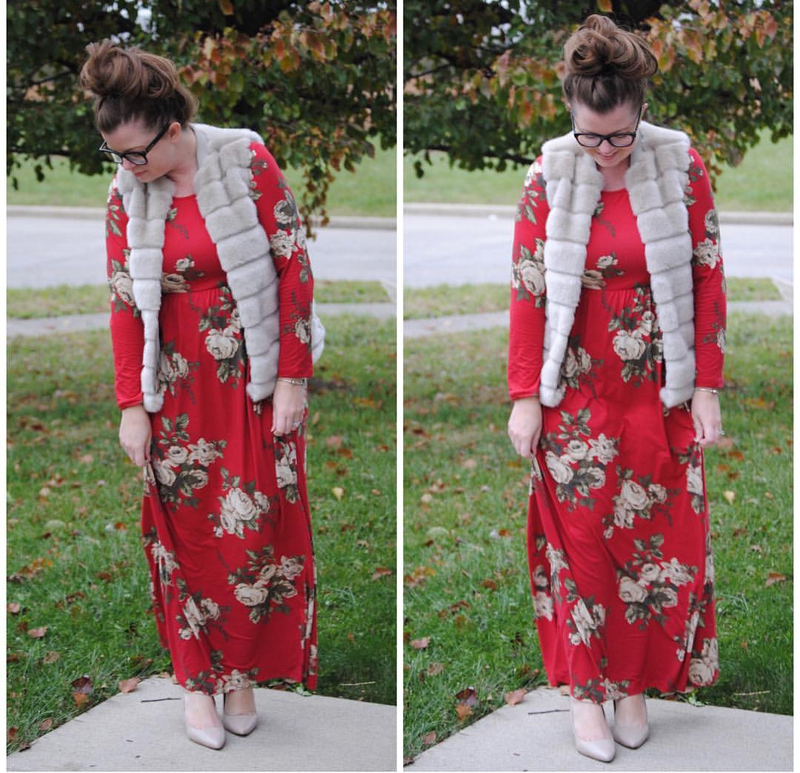 Dress is modest and ready to wear as is, no need for extra layers! This gorgeous and fresh for the season maxi dress is the best new addition to your wardrobe! The dress features 3/4 length sleeves, pockets, and its super soft fabric will make you never want to take it off! Colorful and casual. Excellent fit and style. This was a nice, quality item! The dress I got is beautiful! I love it, I also love supporting a company that makes modesty a priority in a world that says the opposite! I wore this dress for my engagement photos and it’s one of my favorite dresses. So very comfortable and I get so many compliments! Love this dress! It’s perfect for fall, and so comfy! Great quality material and an excellent fit! Lovely dress, but the fit wasn’t perfect. So ModLi staff helped me exchange it for one that fit. They were very helpful! I liked the dress and it fit nicely. Beautiful modest dress! Perfect fit! Beautiful modest dress! Perfect fit and style!